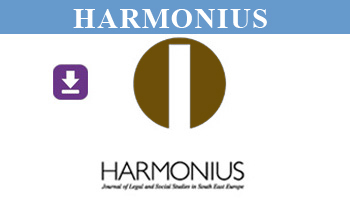 HARMONIUS is an independent association-network of young legal scholars. Its primary objective is the harmonization of law in the region of South-East Europe with EU law and with general principles of international law. 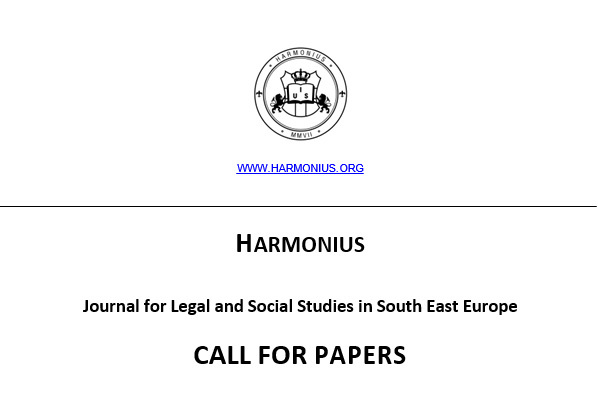 HARMONIUS closely cooperates with the German foundation for international legal cooperation (Deutsche Stiftung für internationale rechtliche Zusammenarbeit e.V., abbreviated: IRZ), whose aim is – inter alia – to provide support to young scholars within the region of South East Europe. You are invited to submit an article of not more than 15 pages by Novemberber 5, 2014. 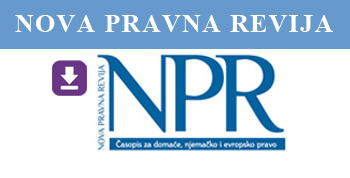 Please note that the article must be written in Bosnian, Croatian, Serbian or in English. Please find all relevant publication rules attached to the e-mail. The article should be submitted as a word.doc to Dr. Milena Djordjevic (milena@ius.bg.ac.rs) or Dr. Nenad Tesic (nenad.tesic@ius.bg.ac.rs). Please do mention your affiliation and contact details. The selection panel will consider all articles received by the submission deadline. All articles will be peer-reviewed. A decision on the final content will be made by November 15, 2014. The elected contributions will subsequently be selected for publication. 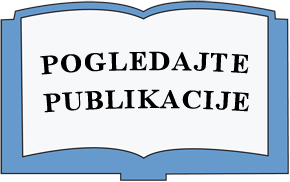 Authors of the elected papers, which are to be published in the second issue of the Journal, will be invited to our WinterSchool, which is scheduled to take place at the end of November in Zlatibor; however, the dates are subject to change and will be confirmed in the upcoming weeks. Reasonable expenses of the participants will be covered (travel in economy class and accommodation to be arranged by the organizers).